The family also has a great story. When Chantal was a young girl, she was told that she would ruin a vintage if she went into the winery while the wine was being made. Chauvenism was alive and well in Burgundy in her youth. Ironically, now she is a respected female winemaker. 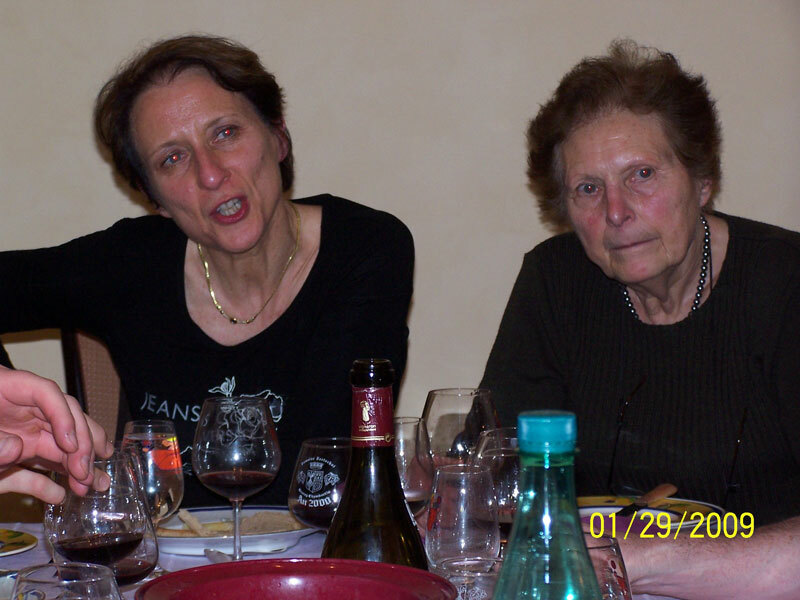 She was one of the founders and was the initial Vice President of the Woman’s Winemaker Association in Burgundy. That’s a long way from being told that she would ruin a vintage because she was a girl who walked into the winery. Despite her humble beginnings, she didn’t want her prestigious family estate to be sold off when her father died; so she made a career change from International Finance while in her 30’s. She became a certified oenologist in the 1990′s. Then, she got serious about learning the family’s trade secrets by working closely with her father. Her father died in 2001, but Chantal has been making the wines for her family since 1996. Chantal works all her wines in the same manner. She says that each vineyard just yields different material to work with. So, each of her wines tastes a bit different to reflect the various vineyards where she owns vines. Furthermore, she likes to let the winemaking process happen naturally. She feels that great fruit from great vineyards will make world-class wines if the winemaker simply oversees the process. And her approach works. Chantal’s wines all have a similar style — powerful structure marked by finesse and elegance. The Tortochot wines have been awarded the Gold medal at the prestigious Paris exposition in 3 of the last 4 years. The lady simply makes great wines. Please call us to learn more about our Tortochot, Chantal Wines and their availability.